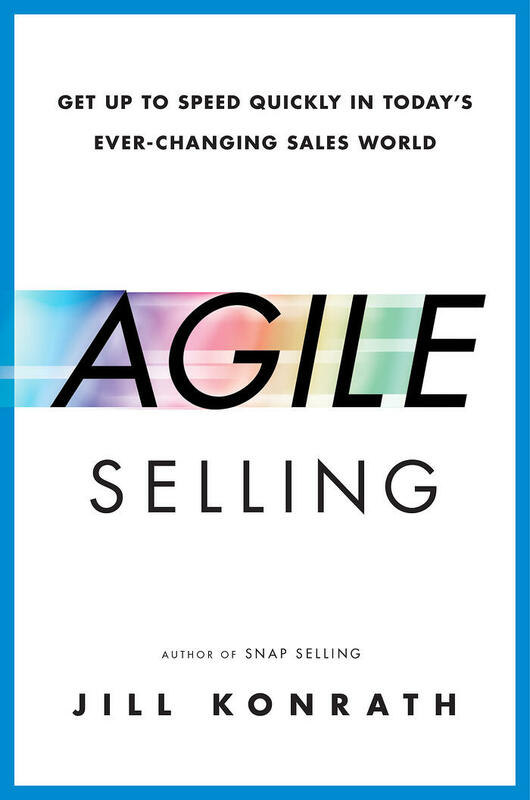 A couple of weeks ago, Jill Konrath sent me a copy of her newest book AGILE SELLING. Everybody talks about how much sales has changed, but Jill is the best I've ever seen at connecting the dots and finding solutions to the challenges salespeople face. Everything about AGILE SELLING speaks to speed and agility. Even the way Jill sets up the chapters, two-to-three pages each, with quick hit ideas and tactics that you can immediately apply and improve your selling skills. When you read AGILE SELLING, you’ll discover over 63 new ideas and strategies for developing an agile selling mind-set, learn new information quickly, pick up new skills fast, and learn the success habits of agile sellers. 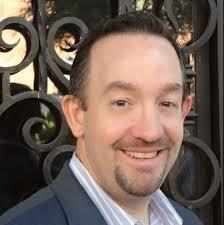 AGILE SELLING is a unique guide to success in today’s world. It’s a high value, easy to read book that’s well worth your time. Order by May 29th and get a special Jump-Start Guide and in-depth interviews with leading sales experts. Just send your receipt to agilesellingbook@gmail.com.